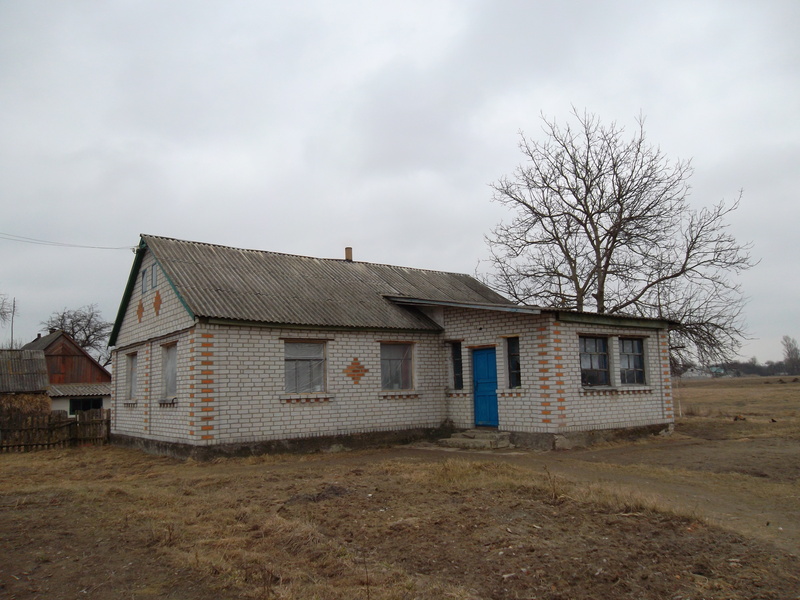 When we lived in Ukraine there was a ministry we worked closely with other than the Widow’s House. It was called Angelina and is now called Hope. It was one of the two ministries that was pro life. This ministry had a unique approach. First of all I must tell you that children raised in an orphanage never learn life skills. They go to school and learn reading a writing and stuff like that but they are never taught how to make a bed or cook a meal or do the dishes. Absolutely nothing practical to live outside the orphanage. At age eighteen they have to leave the orphanage. They are not prepared to live at all. So a lot of the girls turn to prostitution mostly for food and a roof over their head. If they find themselves pregnant they go to one of two pro life ministries for help. They both help the mother but in different ways. 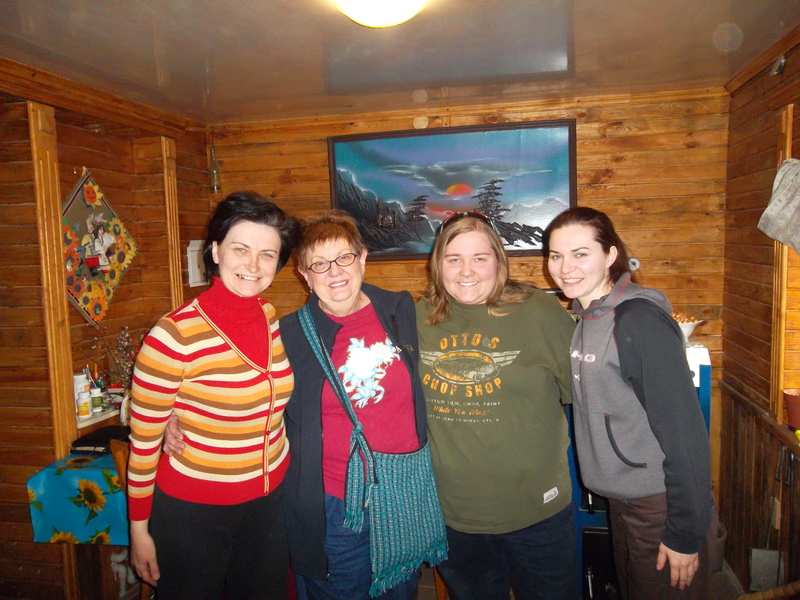 Hope is run by a mother and daughter Svetlana and Marina. They help the mother through the pregnancy and then when their baby is born they take care of them until the baby is five years old. How they do that is amazing. 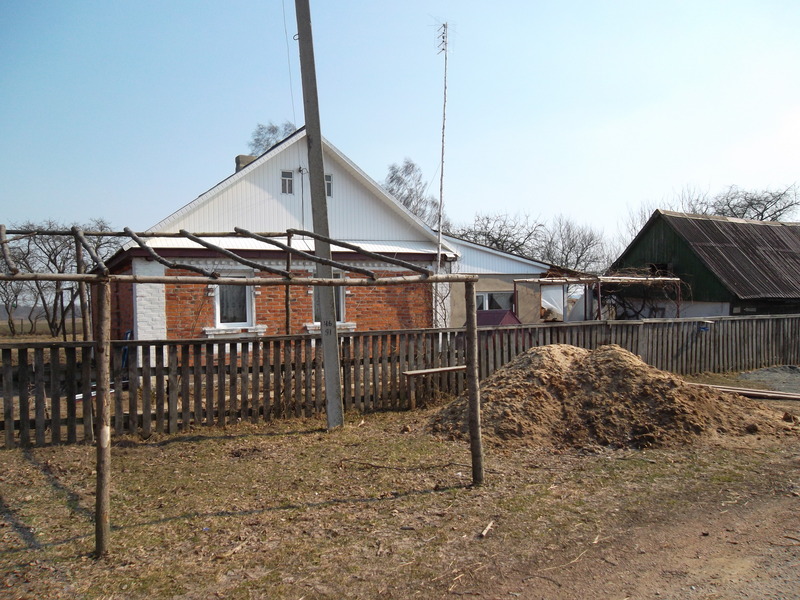 Svetlana was raised in a small village about an hour away from Zhytomer. She still owns the house in that village. She had the house upgraded with running water and a shower. She and Marina went out every weekend and held a Sunday School on Saturday for all the children in the village. This gave them a real rapport with the villagers. The house the girls live in. On more than one occasion we would go out to the village and visit the girls. They loved the company and cooked for us and showed us what they had learned. Next week I will tell you and show you some of the things these girls are learning to be self sufficient.